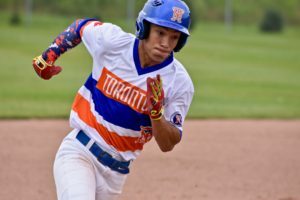 After an incredibly successful third season in the Canadian Premier Baseball League last year, the Toronto Mets organization is excited about what the fourth season may bring, and can’t wait to get started. 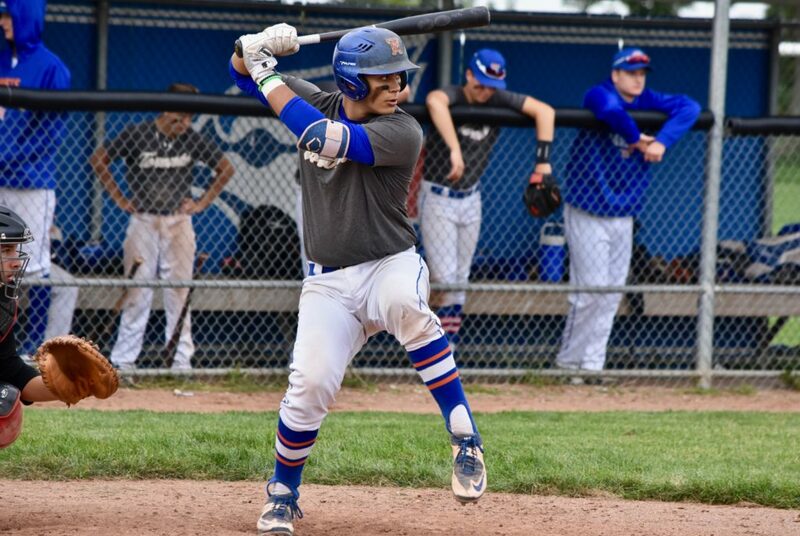 Working hard, getting better and winning championships were all a part of the recipe for success the Mets showed on the field, taking home the titles at both the 16U and 17U levels of the circuit, and they are looking forward to replicating that once again throughout the upcoming year. 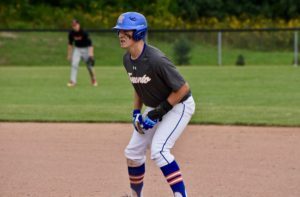 “2018 was a good year for the program,” Mets 18U manager Rich Leitch said. “We managed to win the 17U and the 16U league titles, which was big, and they were the first two in program history for us since the start of the CPBL. Hoisting two of the league’s trophies to finish out a season of achievements certainly made the top of the list of memorable moments for the program. The Mets have spent the off-season preparing for what’s next, with an eye on development and the focus on the program’s culture throughout the winter months. “We started up right after Christmas,” Leitch said. “We gave our guys probably two months off where there was strictly strength and conditioning training only. Now we’ve moved into really heavy position-specific stuff, so all our guys are working together from 14U all the way up to 18U. Looking ahead to the upcoming season, Leitch and the Mets are excited to get out on the diamond to see what their players can do. 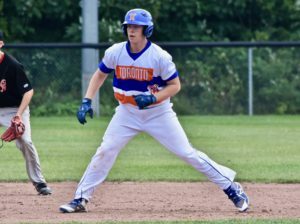 Looking beyond the upcoming CPBL season, the Toronto Mets have a number of students committed for the 2019 school year, with Jacob Bonzon heading to Roanoke College, Cal Brazier and Matt Ferris going to Niagara County Community College, Eric Chartier off to the University of Charleston, Noel McGarry-Doyle heading to Jefferson College, Kieran Gagnon off to Gannon University, Zach Gardiner and Ryan Leitch going to Marshall University, Liam Hicks to Arkansas State, Noah Hull to Iowa Western, Carter Seabrooke off to South Carolina at Sumter, Keegan Pulford-Thorpe heading to Central Florida and Matt Turino committed to the University of Tennessee.